dog chewing furniture | Pet MasterMind - Effective & Ethical Pet Products! Any (good) dog lover can tell you that their puppy is more than just a pet- he or she is a member of the family. A full-fledged furry baby that can have behaviors every bit as destructive as a growing toddler. Fortunately- like the toddler- your puppy will grow out of many of their less endearing behaviors as well. All it takes is a little (okay, a lot) of patience, love, and a drive to understand why they’re doing whatever it is that they’re doing. Animals rarely act purely on impulse. Their behavior is almost always rooted in some deep-seated instinct or has been learned at some point in their short lives. The key to correcting nearly all bad habits is a consistent approach that focuses on positive reinforcement. Dogs are smart. 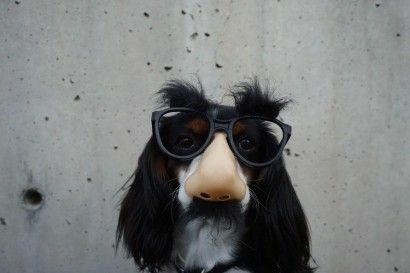 Some researchers have discovered that select breeds can develop IQ’s comparable to a three-year-old child’s. This also indicates that they have fairly complex emotional bonds and reactions. It’s important to recognize the emotional needs of your puppy just as you do their physical ones. This also means that they can be taught and corrected when necessary. A puppy that’s neglected or has gone with little to no training will have a difficult time socializing, and this can lead to big problems. Like kids, they need clear boundaries and an extreme level of consistency. In younger dogs this can indicate teething. They chew just like babies would, and the best way to deal with this is to offer them an appropriate alternative. Continued destructive chewing can signal something more serious. This can be a sign that your puppy isn’t getting enough to eat and is seeking out something with nutritional value. It can also be a symptom of neglect and anxiety. Make sure that you’re spending enough time with your puppy and that you have plenty of different toys to entertain them. It gets a bit worse when your puppy is actually chewing on you. This isn’t always a sign of aggression and is a way that many puppies play with and communicate with peers. Avoid rough play with your puppy that allows them the opportunity to play bite. Give them a toy instead of your arm, and immediately stop responding to them if they bite at all. This can teach them to choose the toy over an arm in the hopes of a positive response. This is an extremely common issue that can be a means of greeting for your puppy. It can also be a cry for attention if the puppy is doing it at random or inappropriate times. Take the time to gently place your puppy back on the floor and make an effort to strongly discourage the jumping. If you’ve come home to find that your beloved fluffy Fido has torn up the rug, or made unwanted alterations to your throw pillows, you may be wondering why your precious pup would do such a thing. 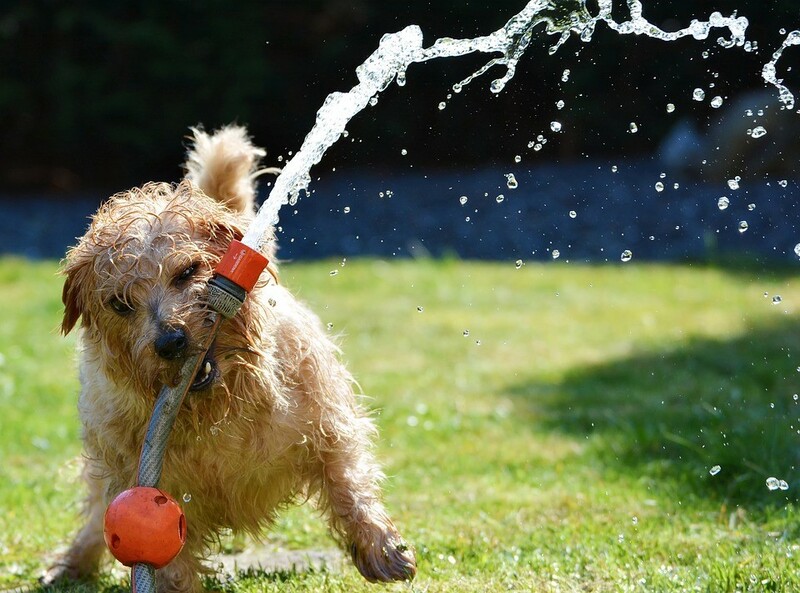 Possessing neither a gym membership nor a rubix cube, dogs have few ways to­­­ release their pent up energy. Those who do not have their physical or mental needs met may engage in destructive behaviors including chewing or otherwise destroying objects, or even chewing him/herself.For some dogs this will present in excessive self-grooming (licking). 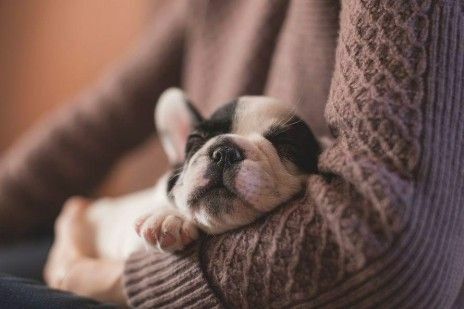 Dogs may exhibit anxiety for a variety of reasons, such as separation anxiety, fear of thunder/stormy weather, or nervousness after the introduction of a new pet to the household. Dog anxiety can range from mild and situational to chronic and severe. Exercise, training and adherence to a routine can significantly minimize most anxiousness in dogs, however in some cases medication or supplements containing a casein protein may be appropriate. Like toddlers, your little ball of fluff will likely experience some degree of discomfort as their big doggie teeth grow in. 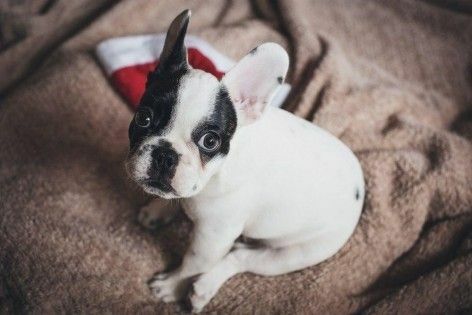 Teething takes place between three and seven months, as the puppy teeth fall out and adult teeth grow in.­­ Cold or frozen specialty dog teething toys or treats can be kept in the freezer and help sooth sore puppy gums. Keep in mind, you may not actually find any of your dog’s teeth around the house. As unappetizing as it sounds, many dogs will swallow the teeth that have fallen out. Dogs who chew on themselves, particularly the paw pads (which may appear red and irritated), may be exhibiting signs of allergies to food or other environmental factors. In such cases it is best to consult with a veterinarian who can provide advice on identifying and managing any present allergies. Like in humans, dog allergies can be seasonal or chronic. Ruling out medical causes for dog and puppy chewing is advised, as a small percentage of destructive chewing cases are due to malnutrition (caused by parasites, incomplete diet, and other medical conditions), thus it is truly important to firstly explain your concerns to a veterinarian. Your dog was bred to live a lively and fulfilling life! 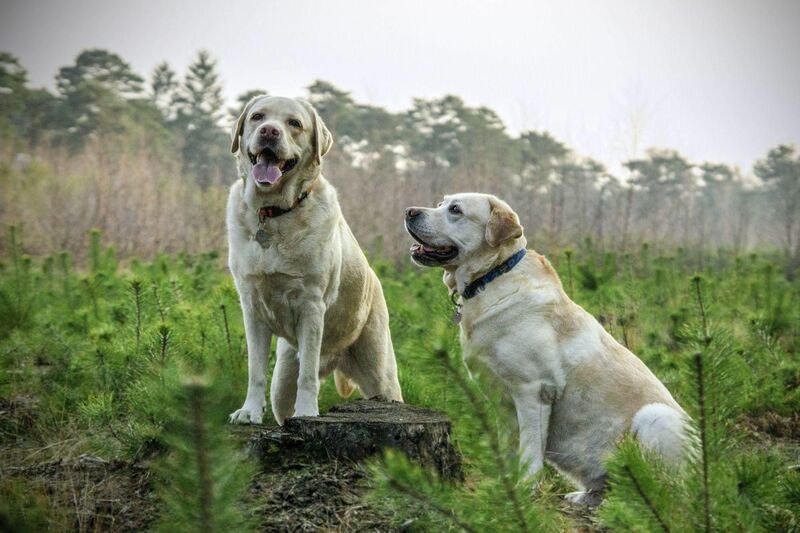 Dogs of all sizes benefit from plenty of fresh air and exercise, including long daily walks and romps in the park. Generally speaking, the old saying “a tired dog is a good dog” is right on the money. Exercise requirements vary depending on factors such as age, breed, and individual energy level. However, while it is true that the border collie will almost always require more exercise than the mighty chihuahua, even the species smallest dog benefits from a daily walk. The mental and physical benefits of such truly cannot be overstated. While Fido may not be the next Albert Einstein, he’s no dummy either. Mental stimulation is crucially important for your pup’s wellbeing. 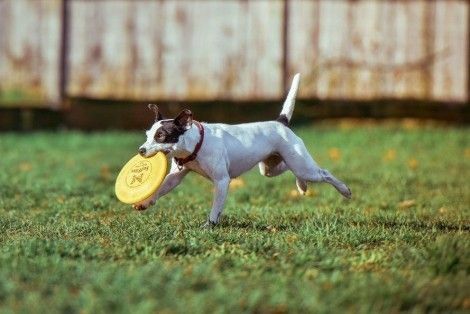 Dog-food dispensing puzzle toys, basic obedience, sports such as fly-ball and agility, and learning new tricks are all fun ways to tire out your pups’ brain. 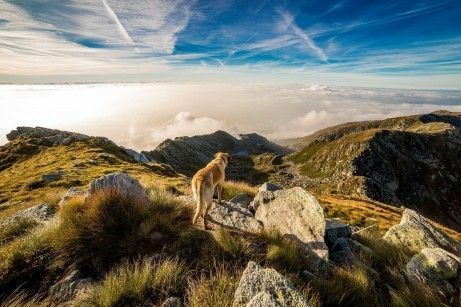 Remember to keep it fun and positive; the goal is not simply to master the trick, but to do so in an enjoyable way that fosters the dog-human connection. If you catch your dog chewing something he shouldn’t, a firm no, and a redirection to something enjoyable that he is allowed to chew is certainly appropriate. Until proven trust-worthy, rambunctious puppies should be left only in puppy-proof areas while unattended. Using an x-pen, a crate or a room where all objects are removed from reach are all viable options. While destruction to your property is unfortunate, it is also far too common for a puppy to ingest dangerous foreign material, which can be a very serious medical emergency. Spray deterrents leave an unpleasant but non-toxic taste on the objects sprayed. This off-putting flavor can help to dissuade your pet from nibbling on forbidden or dangerous items. The instinct to chew can be fun and rewarding for your dog when appropriate, releasing happy endorphins while also providing some dental benefits. For these reasons, it’s a good idea to provide your dog with tasty snacks that he can gnaw away on. Bully sticks, Himalayan chews and deer antlers are all favorites around here. The size and strength of the chew will vary from breed to breed, as often a bone enjoyed by a smaller dog will make quick work for his larger cousins. Keep in mind that while it was once common to throw a cooked bone to the family pooch, this is actually discouraged now as such bones are prone to splintering which could cause an obstruction and/or internal bleeding. It’s important to remember that some amount of chewing is considered ­normal, natural dog behavior. Teaching our dogs what­ is appropriate to gnaw on is an important part in keeping them healthy and happy.